Give yourself a healthier mouth, and more confidence in your appearance with a beautiful smile. These are just some of the benefits of orthodontic treatment. Beyond detracting from one’s appearance, crooked teeth or teeth that do not have a proper fit with one another are more difficult to keep clean and can be lost due to periodontal disease and tooth decay. Also, the unnecessary pressure on the chewing muscles and jaw joints caused by teeth with improper alignment may cause headaches and TMJ problems. Dr. Sokolowski (or as his patients call him, Dr. Paul) will review your full medical and dental health history, perform a clinical evaluation, and discuss your case with you, in order to design a treatment plan that fits your needs, lifestyle, and desired outcome. Then, prior to starting your treatment, iTero Digital Impressions, photographs, and special 3D X-Rays are taken, and any needed special orthodontic appliance will be fabricated to help guide the treatment process. Soon, you are on your way to a healthy and attractive smile that you will be proud to share with the world! 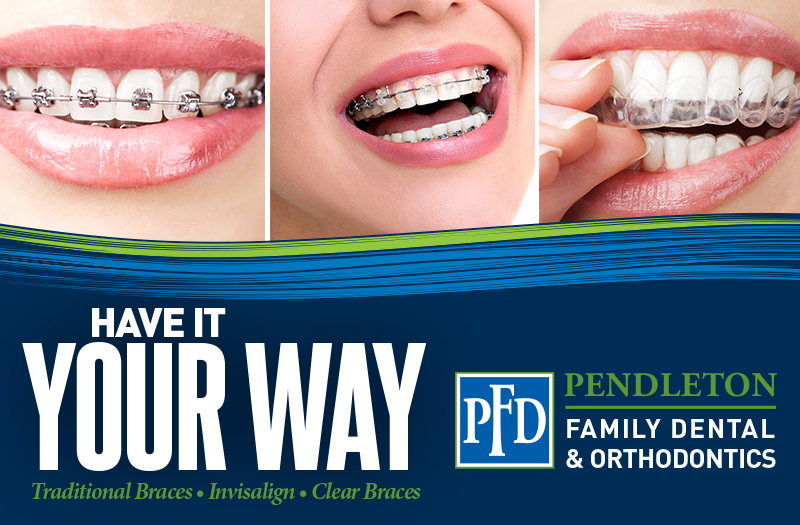 Learn more about our orthodontic team and the products we offer, here.